The RE/MAX Tranquilli-T program has simple, straight-forward initiatives in place for the benefit of our clients. Among the many values of the Tranquilli-T program, its representatives and brokers strongly believe in constantly bettering themselves and improving delivery of the program. 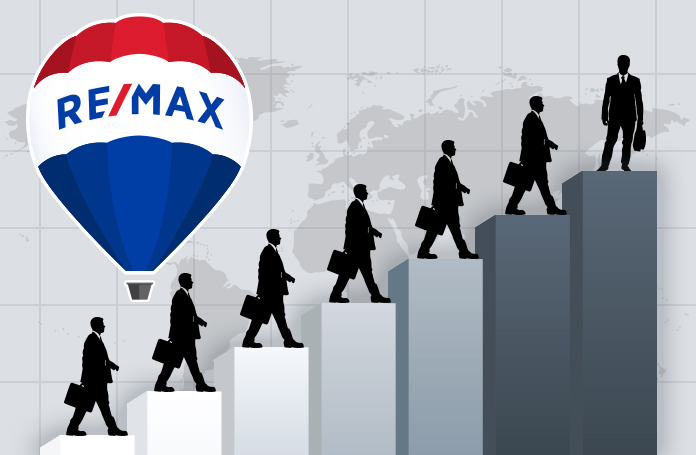 The program aims for a better tomorrow by creating relationships with RE/MAX clients and RE/MAX brokers. When these two work together it creates long-standing relationships based on collaboration and trust. RE/MAX Tranquilli-T pursues this initiative with every handshake, every phone call and every conversation. Legal assistance or guidance via helpline. For more information, please visit the link to the right.